Quality and Fast Work with your Satisfaction our Goal! Exterior House Painting, Brick Painting, Roof Painting, Garage Painting + All the range of services for your Exterior! Moving In or Out? 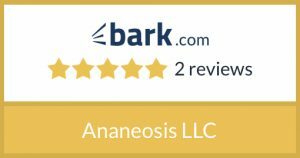 Ananeosis LLC got you covered! We have the experience and expertise to handle residential & commercial projects of all types & sizes. 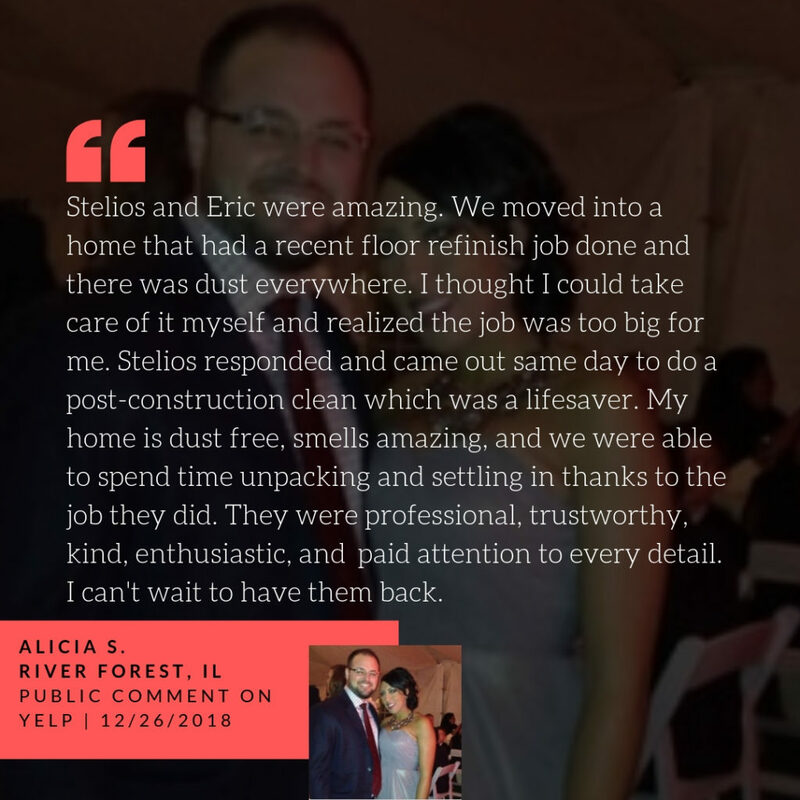 Our services go far beyond just painting, we can help you transform your home. 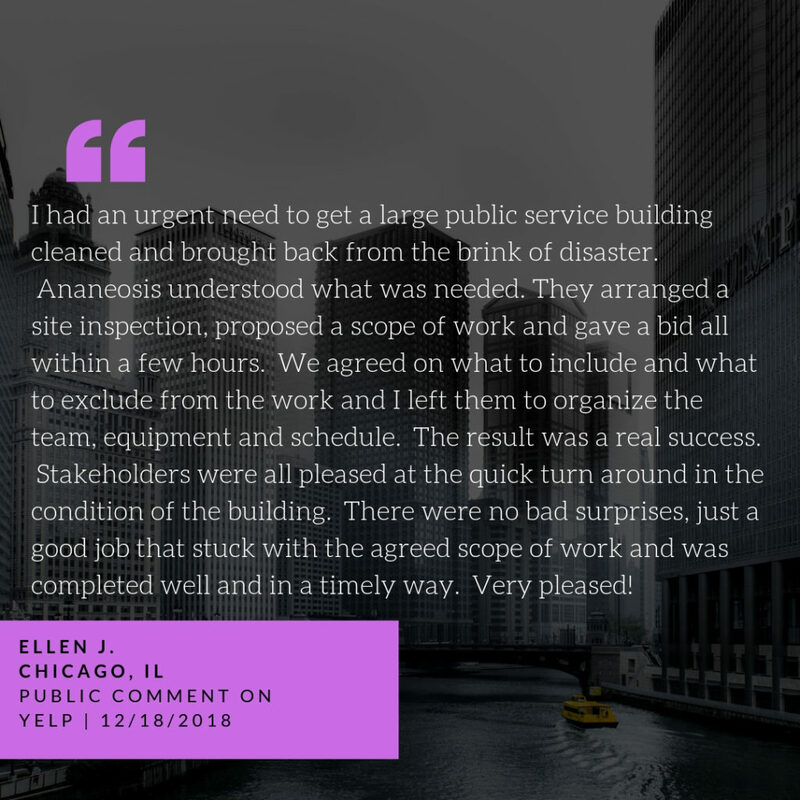 Call 312.767.7507 or click here to get your free estimate today. 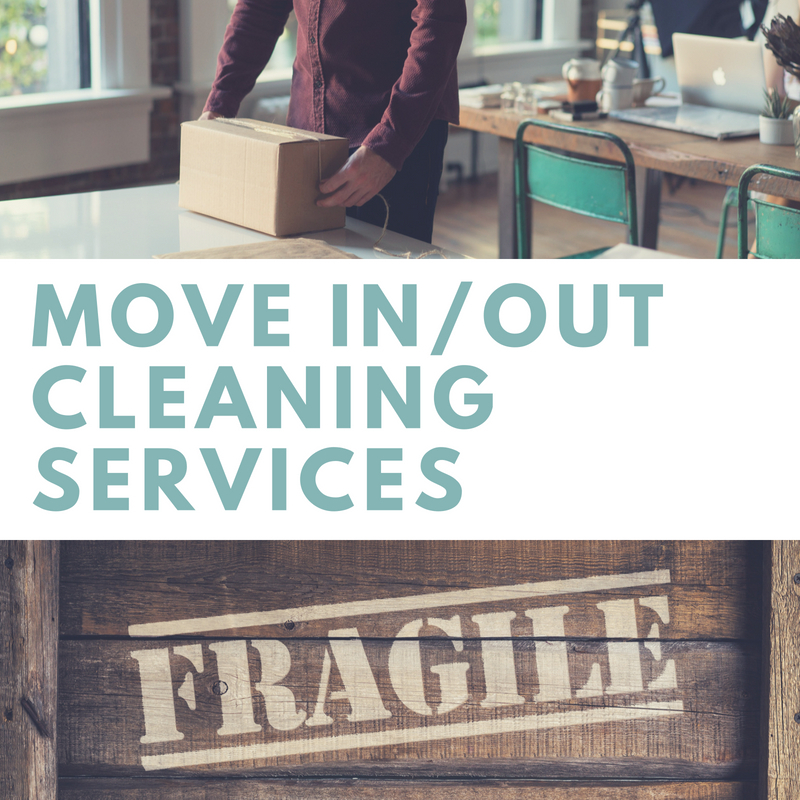 For those who require a high standard of cleanliness, weekly cleaning packages keep your home or office consistently fresh and immaculate. 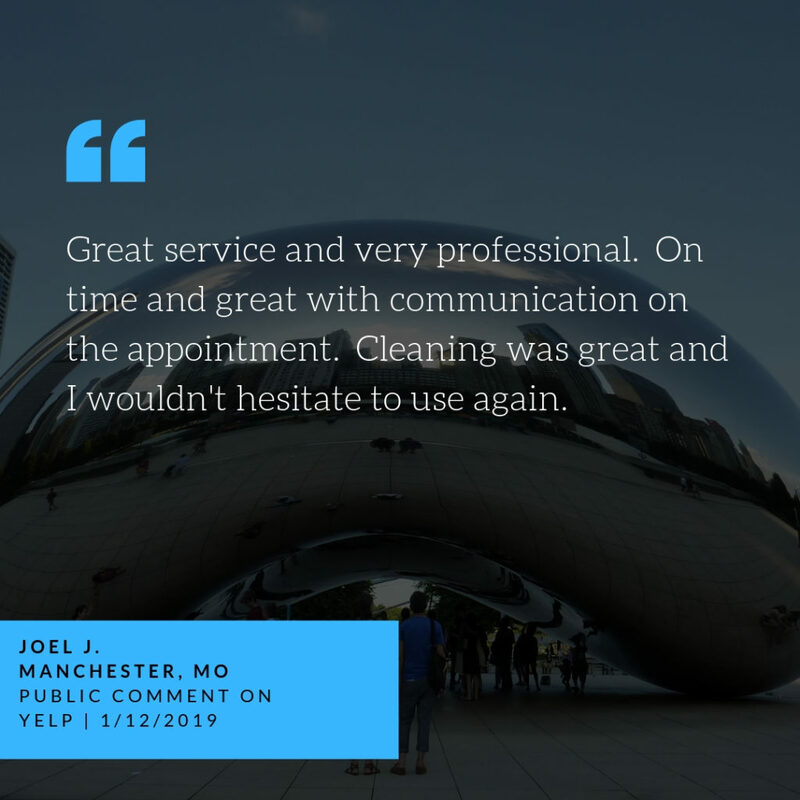 Ideal for homes or offices with family members or employees who suffer from allergies or other sensitive conditions, weekly cleaning can help to alleviate symptoms and plays an important role in the maintenance of a healthy environment. Weekly cleaning is also beneficial for homes with pets and is well suited to those with hectic schedules that require frequent travel. Weekly visits from our reliable and efficient Ananeosis LLC cleaning staff is an investment that always results in a happier and more relaxed work and home environment. 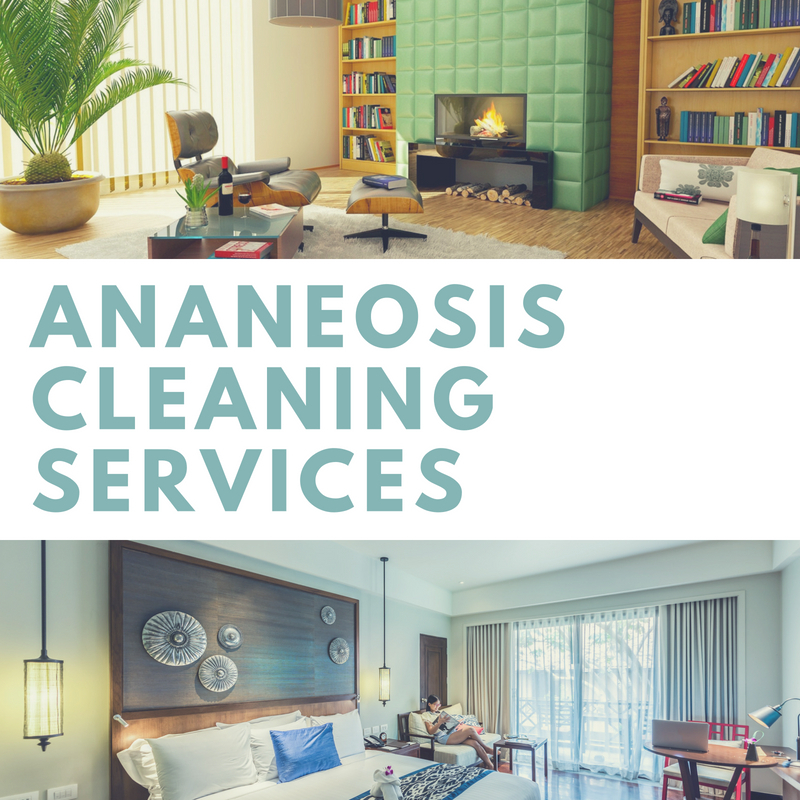 We at Ananeosis LLC can organize a weekly cleaning schedule so that your Chicago area business gives the best of impressions. 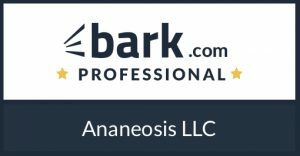 We are fully insured and bonded so our clients can have peace of mind that their investments are fully protected. Give us a call! We will come to your business and give you a free estimate. 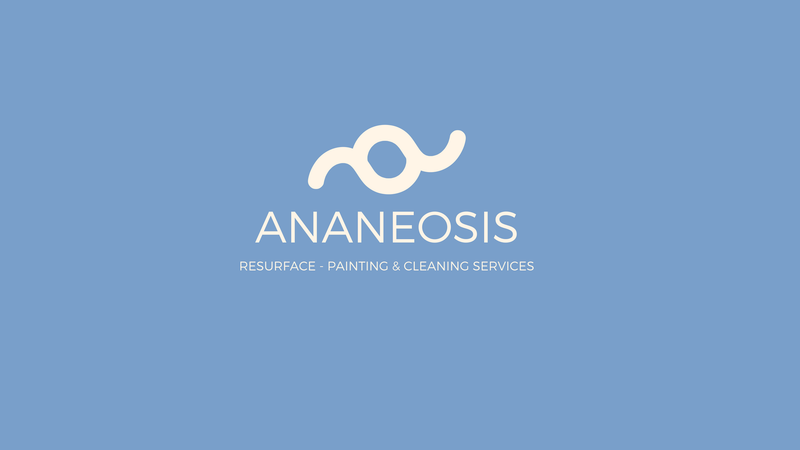 Whether you’re moving out of your existing home or apartment and want to leave it tidy for the next guest, or moving into a new residence in the Chicago IL area that maybe isn’t up to par in terms of cleanliness, don’t worry – Ananeosis Group has you covered. 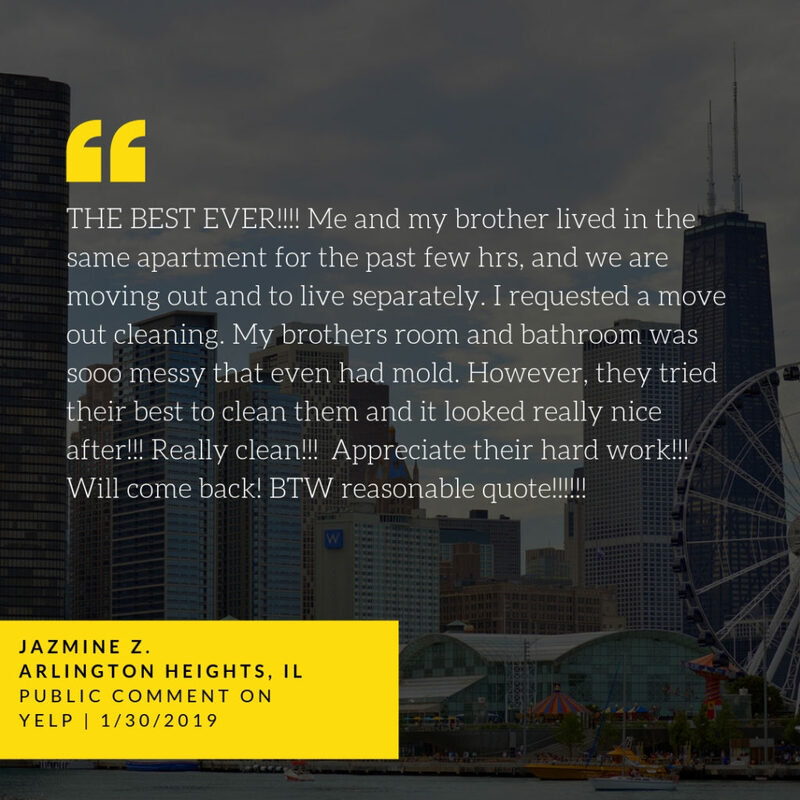 We offer specialized Chicago Cleaning packages for move-outs and move-ins of residences to prepare you or your buyers for their new place to call home.